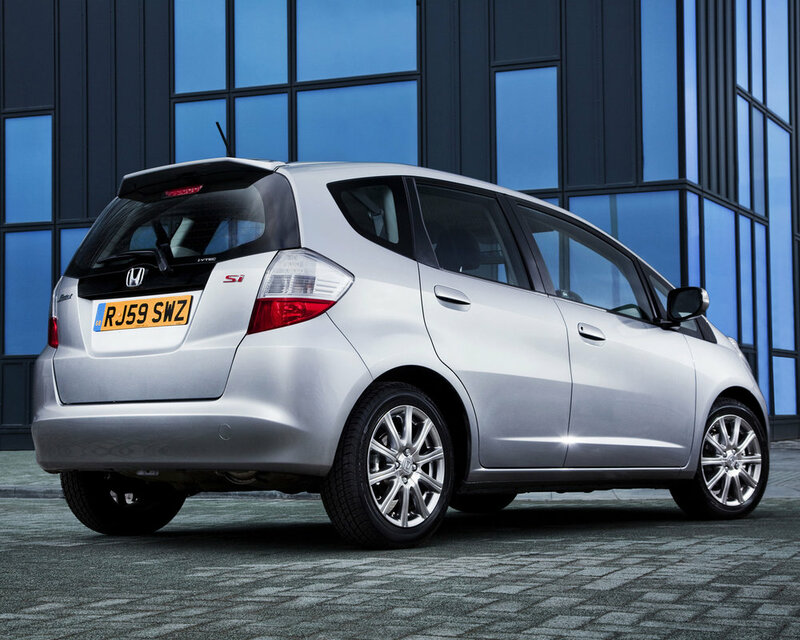 There’s nothing quite like the Honda Jazz in the supermini segment, with its brilliantly packaged interior, class-leading reliability and efficient petrol engines. 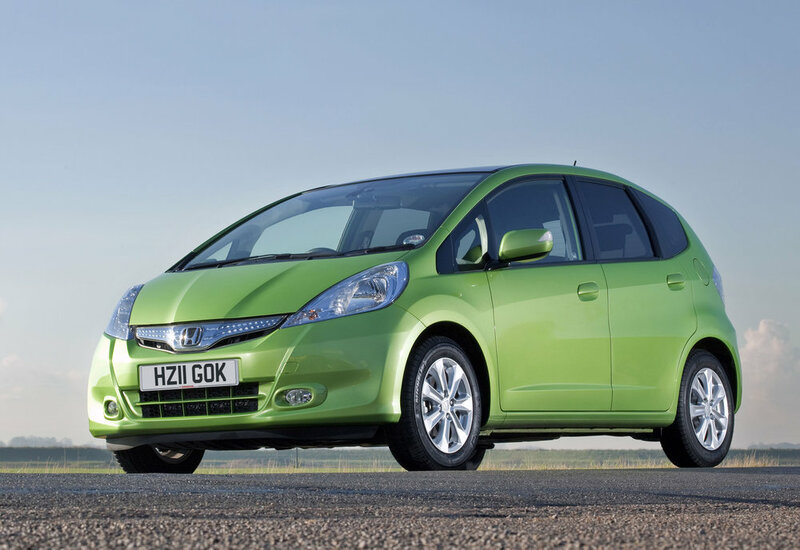 Strong demand means you’ll have to dig deep to buy one, but you’ll be rewarded with low running costs and an ability to carry things that simply shouldn’t fit into such a small car. 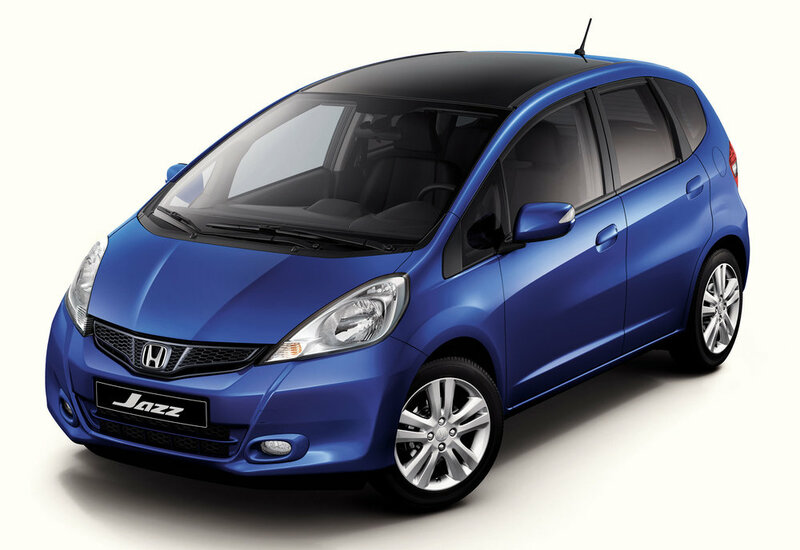 Hardly the last word in driving enjoyment, the Jazz tends to be overlooked by anyone below 60 but whether you’re a student, transporting a family or you’re looking for something to carry bikes and camping gear for a life of outdoor pursuits, the Jazz is worth a closer look. 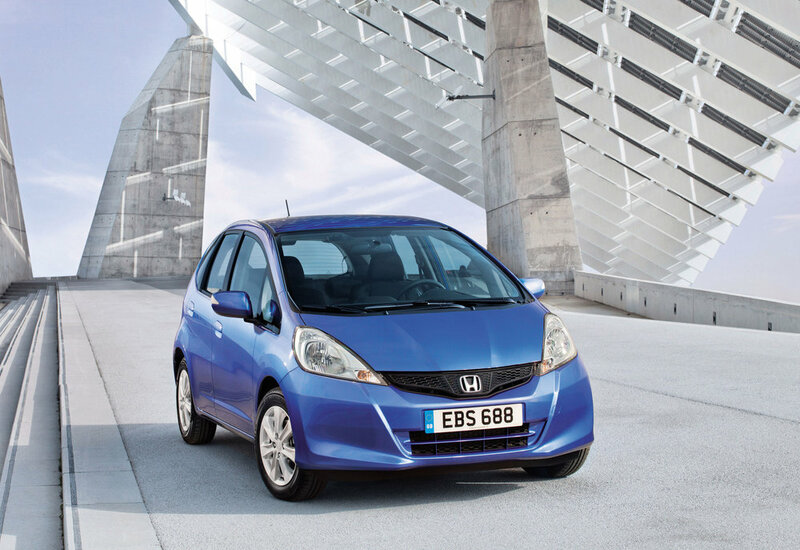 11/08: The second-generation Honda Jazz arrives with 1.2 or 1.4-litre petrol models with a manual gearbox only. 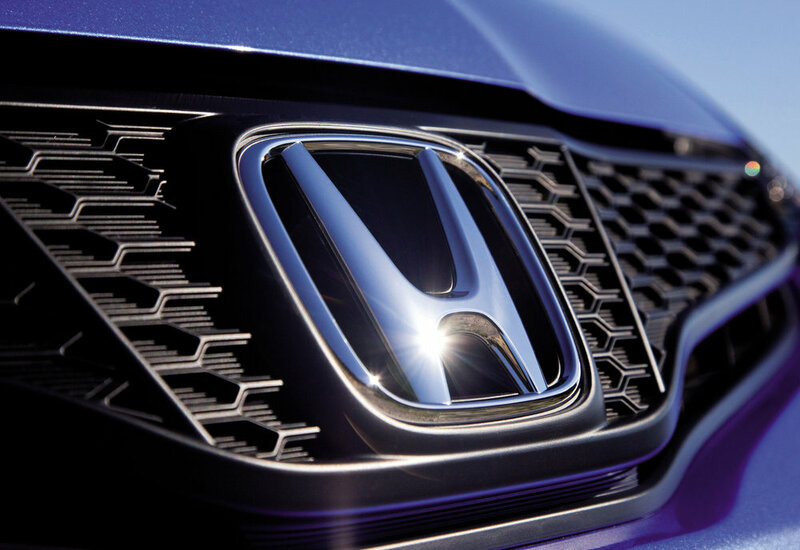 1/09: The 1.4 engine is now offered with an unlovedi-shift semi-automatic transmission. 2/11: A facelift brings fresh bumpers, tweaked suspension, a continuously variable transmission in place of the previous i-shift gearbox, and upgraded cabin trim. 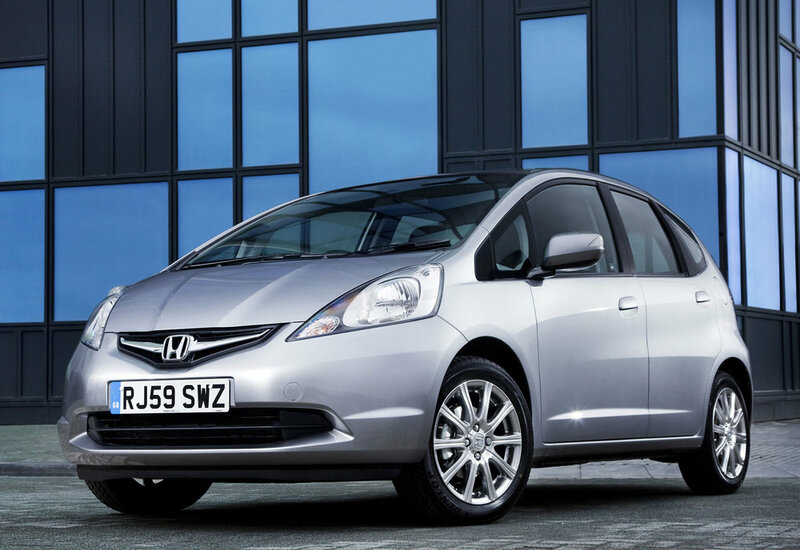 Also a hybrid edition is introduced with its own trim options (HE, HS, HX), similar to those of the regular Jazz. Rear suspension creaks in cold weather are likely to be down to the bushes needing a smear of silicone grease. Rattles from the rear of the interior are normally down to the back seat’s retaining bar having worn. Engines can sound surprisingly tappety, especially when cold. Once warmed up things get quieter, but don’t expect complete silence. There are various tyre issues; they can perish, wear quickly, and some cars have unusual tyres sizes fitted, which pushes up the cost of replacing them. Clicking sounds from the brakes when cold is down to the pads moving in the callipers. Once warmed up the noise usually disappears. There’s no spare wheel as standard, but you can order one as a spare part.